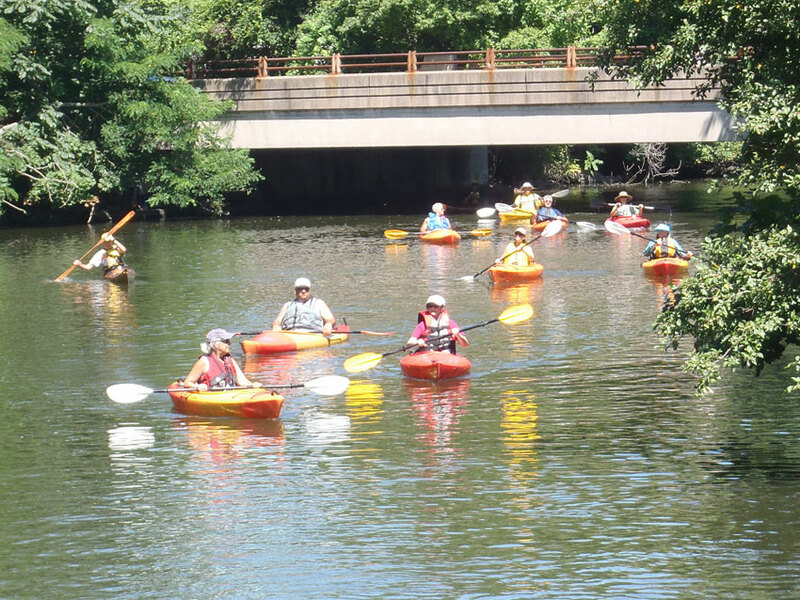 Celebrate the beauty of the Branford River! Join kayakers and canoeists from Branford and surrounding communities as we paddle in a boat parade from behind the Branford High School to Branford Point on Saturday, September 16. Boaters should drop boats off behind Branford High School between 8:30 and 9:15AM, driving to the parking lot at Parker Park at Branford Point to leave their cars/trucks and taking the shuttle bus (hired for this event) back to the high school for the 10AM parade start.